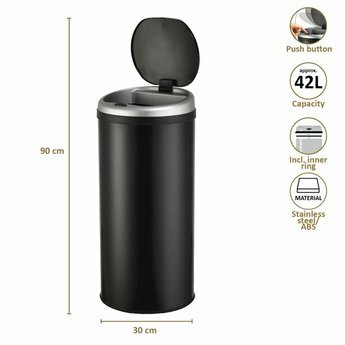 With the push button on the lid of this trash can you will open this dustbin in no time! 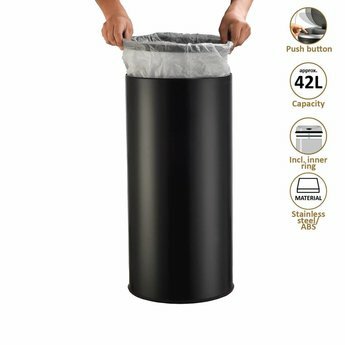 Easy waste bucket that fits in any interior! 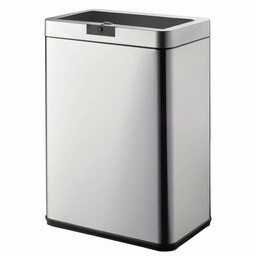 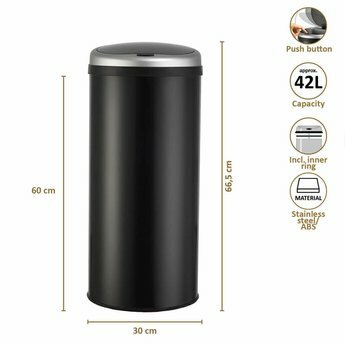 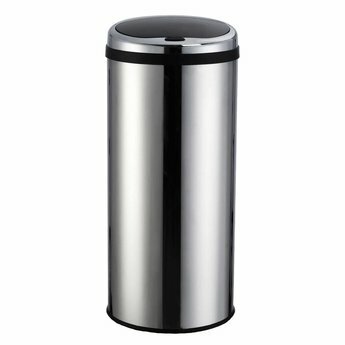 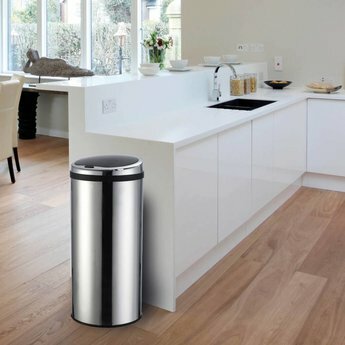 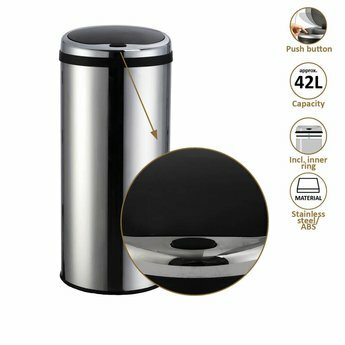 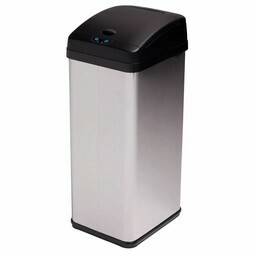 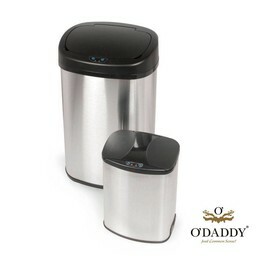 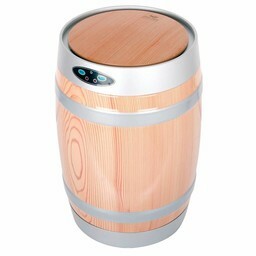 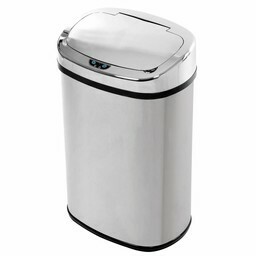 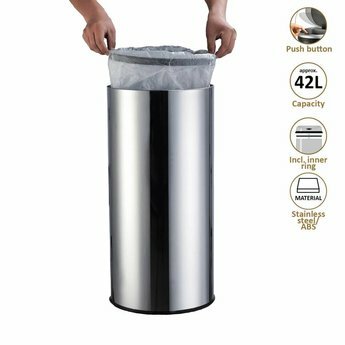 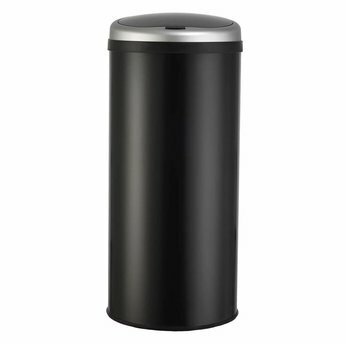 By using push button on the lid of this trash can you opened the trash bin in no time! 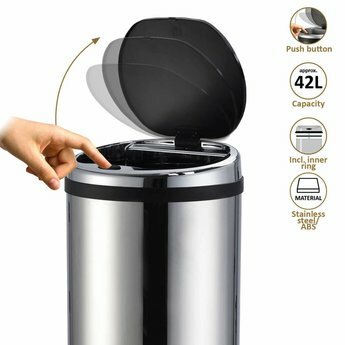 The waste bin comes with an inner ring. 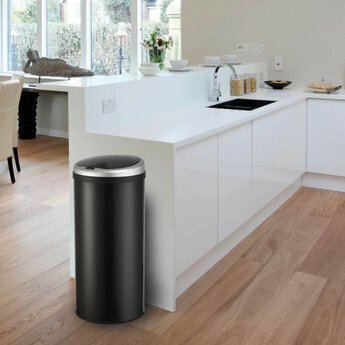 Note: Clean the inside and outside of the dustbin with a damp cloth. 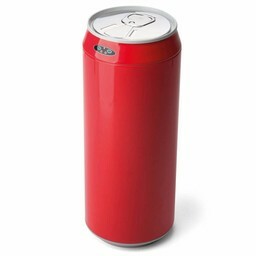 Do not use chemical or caustic cleaning agents.